The resources that rocked my year. 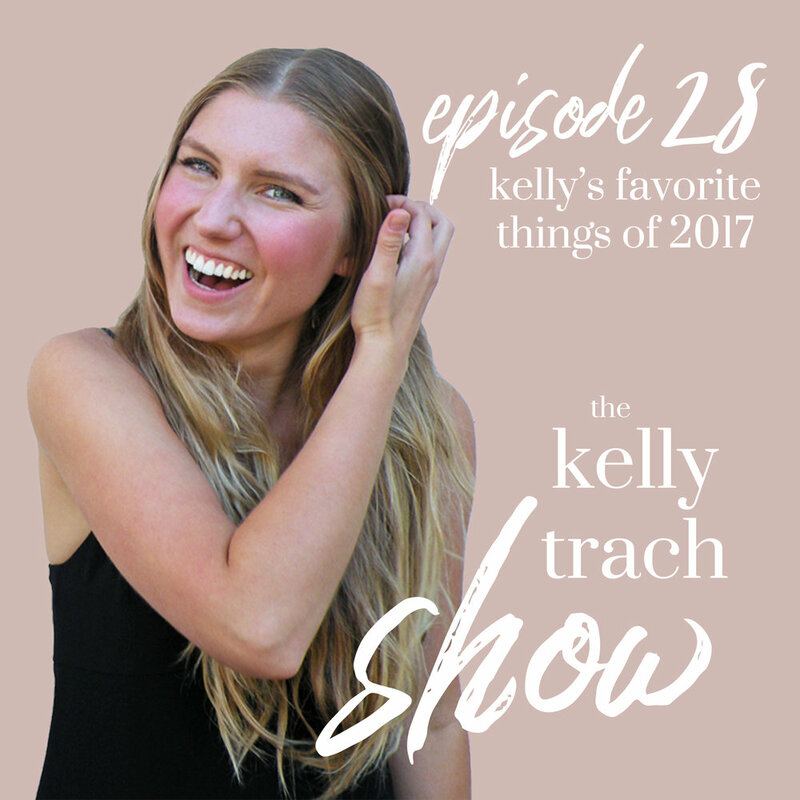 To wrap up the last solo show of the year, I'm doing it in the style of "Oprah's Favorite Things" and I'm sharing what's been transformational for me this year. 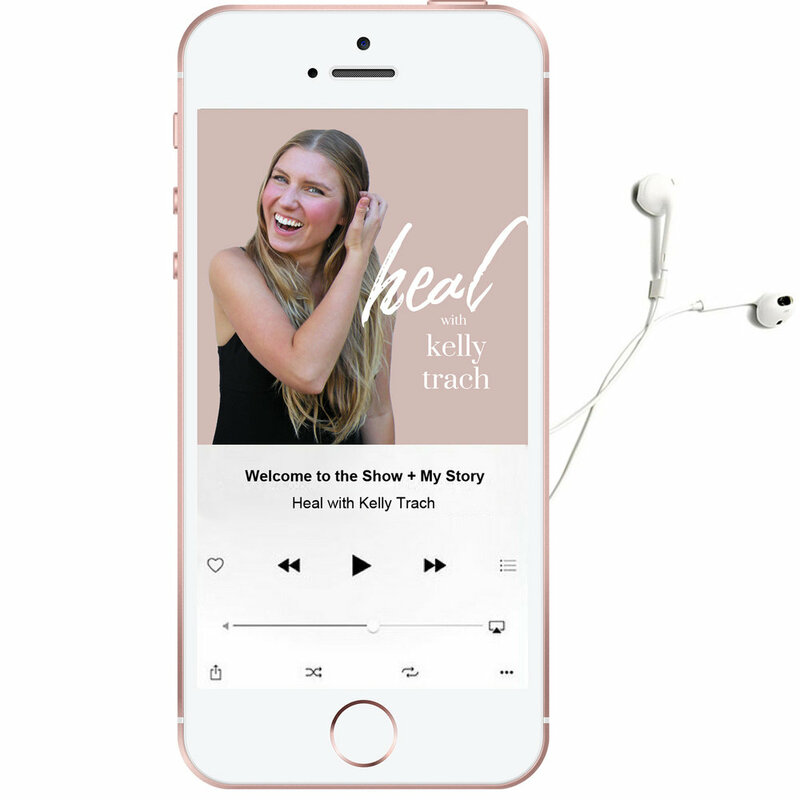 Quite often, you and I are on the same brainwave and we like the same material, so I'm dishing out the deets on what's awakened me, caused a shift, or given me a whole new perspective. I'm having an Oprah moment, so come join me! Support for today's show comes from mindbodygreen. mindbodygreen’s online classes and training programs let you learn from the best from anywhere around the globe. The Advanced Functional Nutrition Program by Dr. Mark Hyman, Kelly LeVeque, Dr. Frank Lipman, and more.